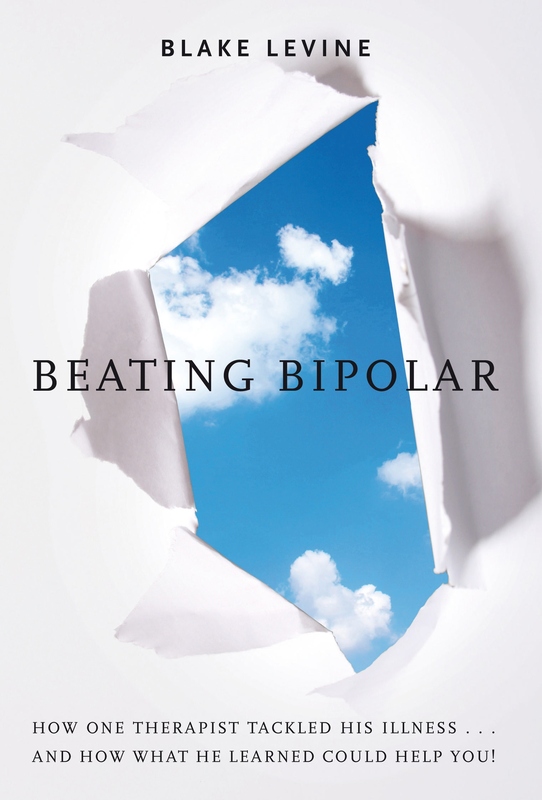 Welcome to learning to change your thinking about work with bipolar disorder or depression. You may want to learn to change your thinking and begin to focus on the positives. This means learning to stay optimistic, motivated and kind to those you encounter. Many of us with bipolar disorder or depression feel awkward or uncomfortable around others. This makes working a challenge for some us. You may learn the best way you work. This may be doing something simple, in a small group, on your own or in a fun environment. It also is valuable to learn to not get upset when there is stress or conflict. We have helped many others who face bipolar disorder or depression. This includes offering an amazing one on one coaching program. We work to teach, encourage and help you grow. Our goal is to teach you the tools to be more motivated, have better interactions and figure out your strengths. You may call our coaching office at (213) 304-9555 and email blakelevinecoach@gmail.com.